The Ge-Lab Project sees the collaboration of four Irish Universities and The Open University with the addition of digital rock thin section collections from the Irish centres to the OU’s Virtual Microscope. The Virtual Microscope for Earth Sciences Project aims to make a step change in the teaching of Earth Sciences by broadening access to rock collections that are currently held in museums, universities and other institutions around the world. 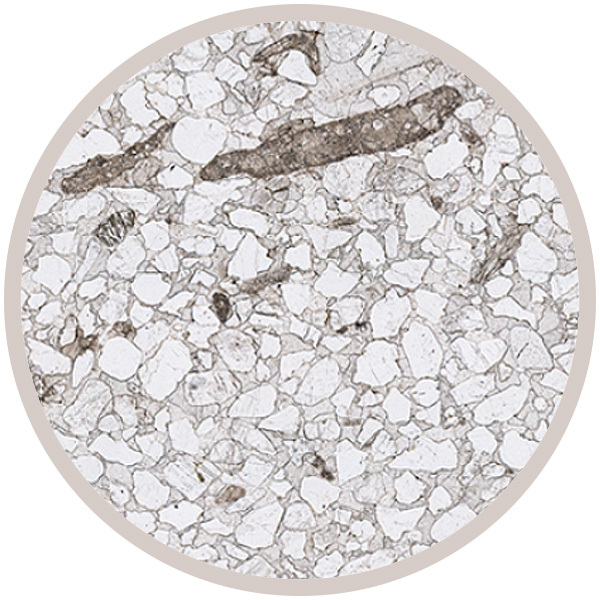 The Virtual Microscope allows users to examine and explore minerals and microscopic features of rocks, helping them to develop classification and identification skills without the need for high-cost microscopes and thin section preparation facilities.